In Puritan belief, the Devil could appear in many forms. 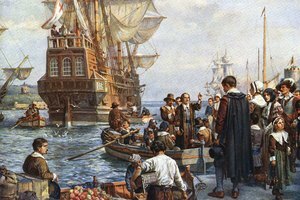 The Puritans were some of the first Europeans to settle in America and came fearing persecution from the Church of England. These settlers had strict beliefs about the role of religion in their life and this was particularly evident in their view of Satan. The Puritans believed that the Devil was an active agent of evil in daily life and responsible for all hardships they encountered. 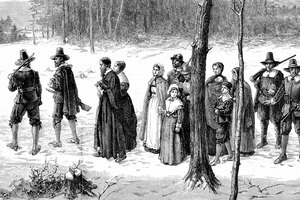 The Puritan movement began in England when individuals grew dissatisfied with the teachings of the Church of England. They believed the Bible was the literal word of God and the church had failed in its mandate to teach proper beliefs to the people. Key among these beliefs was that God wanted people to live simple lives. 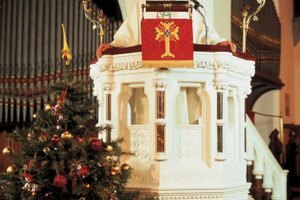 The decadence Puritans saw in the Church of England was said to be the work of God's rival, Satan, who was in constant battle with God over the souls of humanity. The Church of England persecuted the Puritans for their beliefs, forcing them to leave their homes and settle in what would become America. 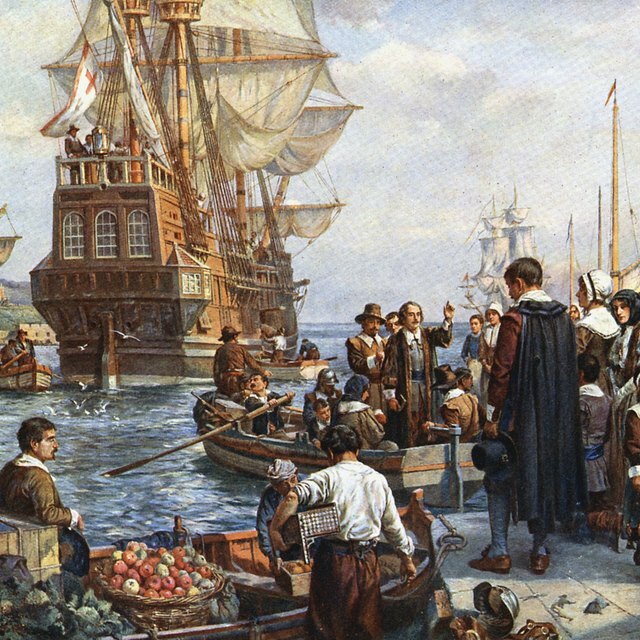 After arriving in America, the Puritans found they were unprepared for the hard life that awaited them, and their beliefs caused the Puritans to blame the Devil for the many hardships they endured. If a crop began to whither or a family member grew ill, it was an act of the Devil. However, Puritan beliefs also stated that these acts were in line with God's will. They believed that since God was all-powerful, Satan's challenge was not a serious one. They also believed that God used the Devil to test the faith of Christians and to act out vengeance upon deserving individuals. 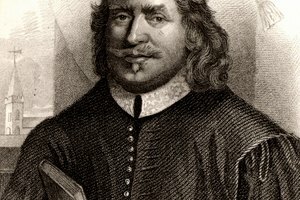 Since the acts of the Devil were another form of God's will, it was important for Puritans to respect the Devil and to fear his powers even as they despised him. The Devil existed to show Christians the wrong way of life, and Puritans believed they were resisting the Devil by living simple lives according to God's teachings. 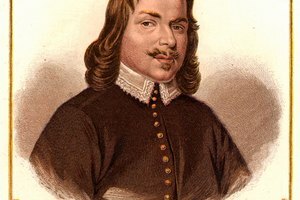 A Puritan that lived a pious life and loved God was actively fighting the Devil. Similarly, God would expose a person not living a proper life by allowing the Devil to sicken or visit hardships upon him. Puritans believed that women were particularly weak to the influences of the Devil, and thus, were tempted much more easily. This owes partly to the biblical story of Adam and Eve, in which the serpent tempted Eve away from God, convincing her to eat the Forbidden Fruit. Puritans feared that some women were completely lost to God and had turned to witchcraft to serve the Devil. Though these witches still appeared human, the Devil would use them to commit his deeds. In several communities in New England, Puritans started investigating claims that certain women living among them were witches, and if found guilty, were executed. Stuart, James. "The Devil & Satan in Puritan Beliefs." Synonym, https://classroom.synonym.com/the-devil-satan-in-puritan-beliefs-12085233.html. 04 October 2017.